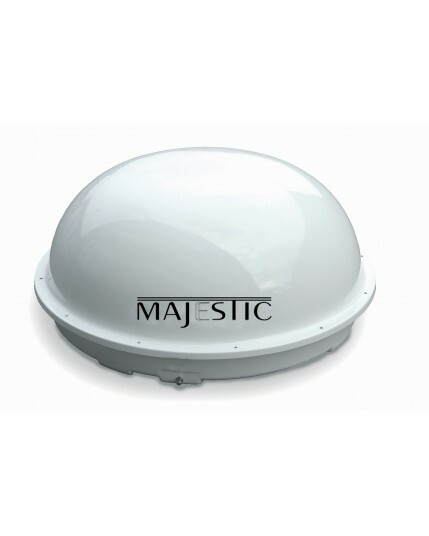 Majestic is a global leader in RV Satellite technology. The Majestic SATPOS Range of Satellite Antennas are fully automatic, simply turn on and the Antenna does the search and locking on. The Dome provides superior protect over your antenna which give you a maintenance free automatic RV satellite Antenna system.